Fossil fuels are still the energy choice when price alone is the benchmark, but that environment is changing quickly. Grid parity is within reach – where the cost of producing solar electricity will be competitive without requiring government subsidies. However, this will require increasing solar module efficiency, improving automated processes, and reducing waste. SICK leads this trend by continuously developing industry solutions. 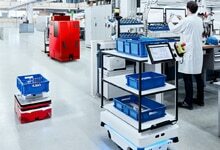 Thin, fragile wafers break easily during fast machine handling without intelligent position sensors and encoders. 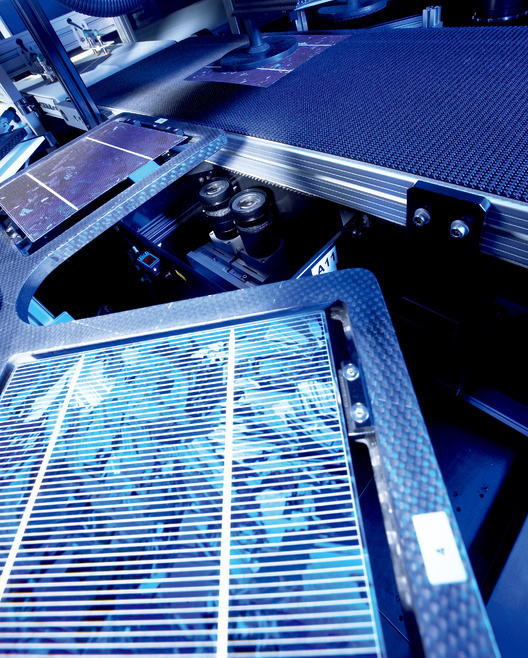 Advanced cameras and software are designed for the ultra-low contrast media of solar cells and modules. Traceability to the wafer level is an important step in quality control and process improvement. SICK leads in code reading applications throughout the manufacturing process. 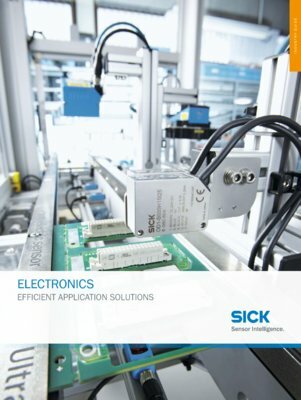 SICK also has the Eco line of products for applications requiring less sophisticated sensing, but superior quality.